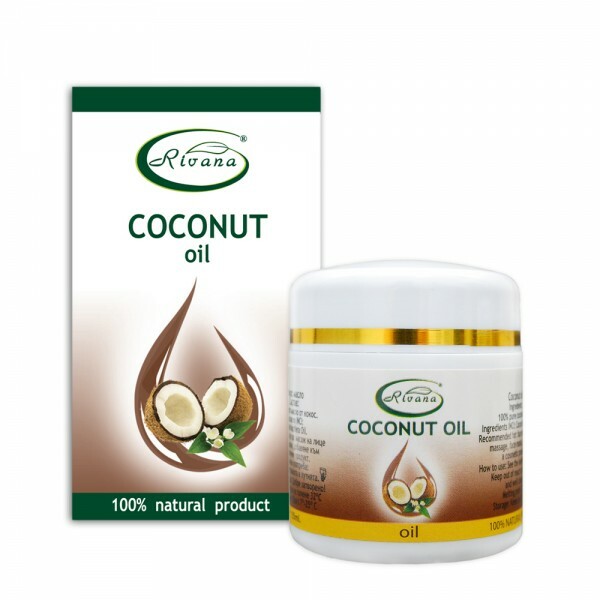 Coconut oil-100% natural product without preservatives. Home » Search » Coconut oil-100% natural product without preservatives. Coconut oil contains large amounts of saturated fat, which are an important part of the cell. Coconut oil moisturizes and softens the skin to protect against the appearance of dryness and flaking. Delays the appearance of wrinkles, sagging skin and premature aging. Excellent massage oil for the skin. Has a melting point of 32 ° C.
Coconut oil is very effective for the removal of bruises, accelerates the healing of damaged tissues. Coconut oil is one of the best natural nutrients for your hair. It stimulates healthy growth, protects it from the harmful effects of the sun and wind, restores damaged and torn hair. Apply directly to the skin of the face and body through massage movements. At temperatures below 32 ° C the oil is in a solid state, but in contact with the skin liquefies. Melt the coconut oil in a water bath, add essential oils, depending on the type of massage that will be made. Apply all over the body through massage movements. The oil is rubbed into the hair roots and along the length of the hair. Place a plastic cap and a towel for 2 hours, then wash with warm water and a suitable shampoo. Massaging your head with coconut oil helps in removing mental fatigue and stress. The oil acts very soothing.